A 500 strong collection encompassing the rare, the indulgent and the exceptional. From Benromach to The Glenlivet, from Tamdhu to Cardhu. 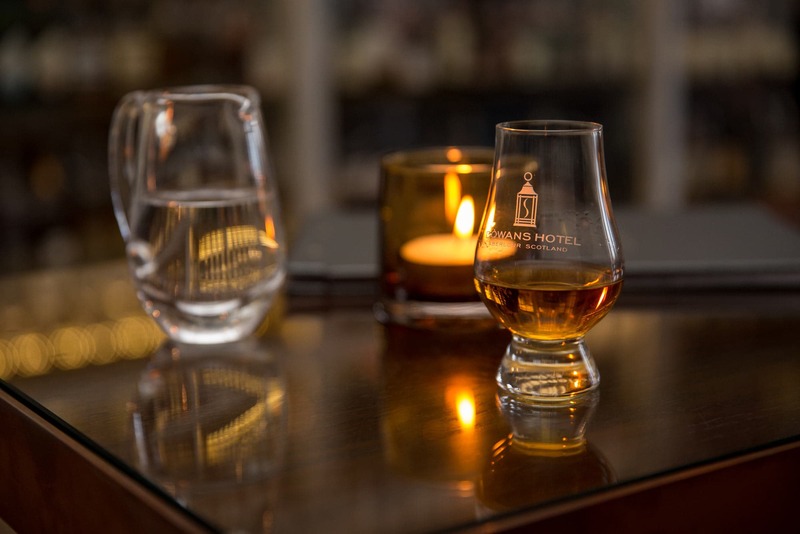 The Dowans Hotel lies at the heart of Malt Whisky country – Scotland’s most famous export. More than half of Scotland’s malt whisky distilleries are situated in Speyside. Hardly a road can be taken without seeing the charcoal stained, stone bonded warehouses and pagoda roofs distinct of malt whisky distillation. Some of the most famous malts are in Speyside: Glenfiddich, The Macallan and Aberlour amongst them, but also the lesser known such as Glenfarclas, Speyburn and Tomintoul. 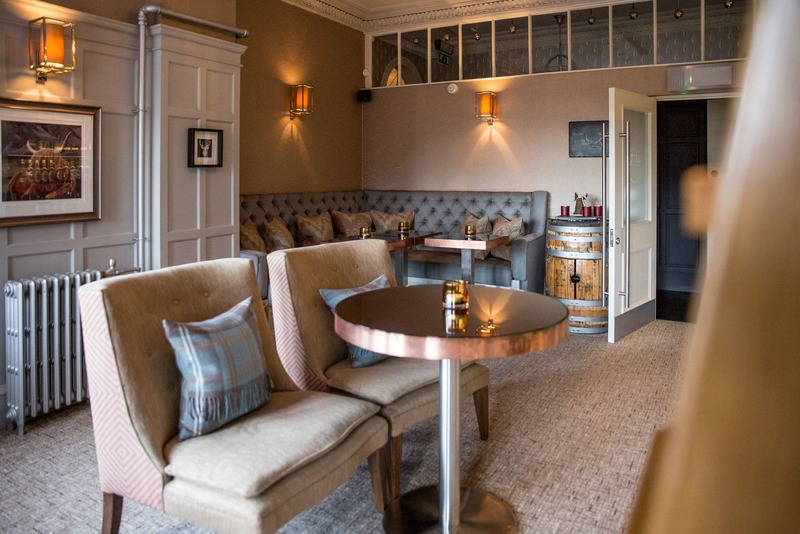 Our Still bar stocks them all, along with the famously smoky malts from Islay and Orkney, a selection of the lighter and drier Lowlands malts, and one or two historic Campbletowns. 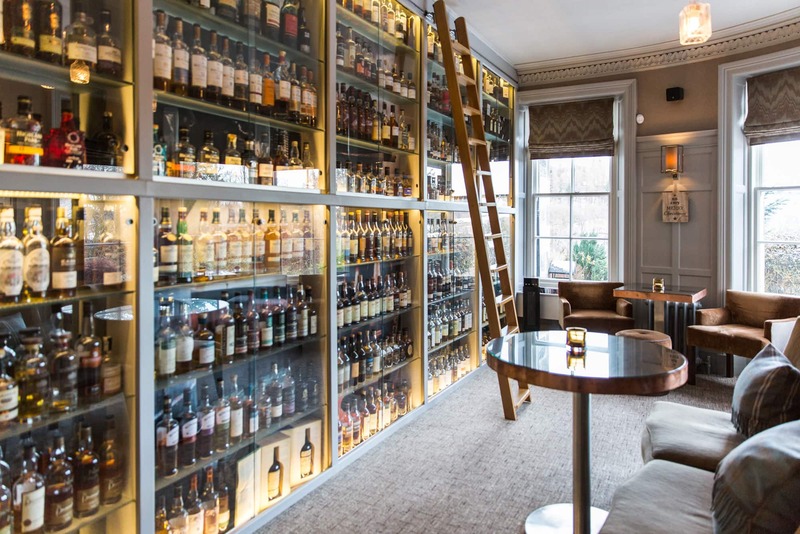 In total our collection over 500 strong and we have a dram to suit both the newcomer and the seasoned connoisseur alike – including a very rare 40 year old Macallan.